G.S.P. Annual End of Tax Season Office Party. Fort Myers Event Photographer. G.S.P. Annual End of Tax Season Party. Miami Event Photographers. G.S.P. Annual End of Tax Season Party at Marlins Stadium in Miami, Florida. 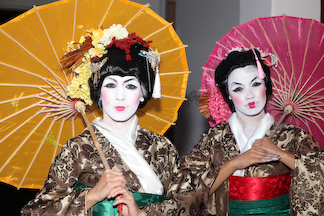 Miami Event Photographer. 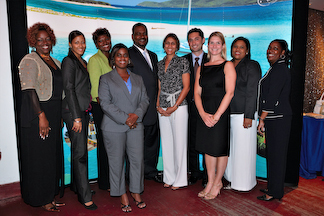 U.S. Virgin Islands Tourism Board Dinner Party. Estero Event Photographers. 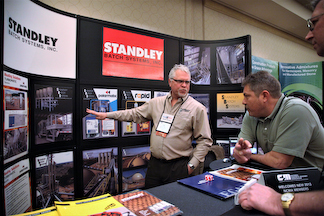 The Icon Xchange Event at The Westin Mission Hills Resort and Spa. Punta Gorda Event Photographers. 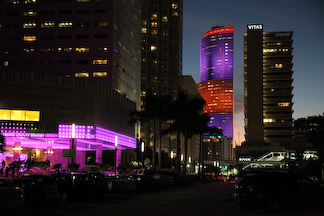 EC-Council Hacker Halted Corporate Event at The Intercontinental Hotel in Miami, Florida. Part 1. 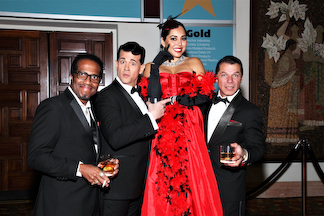 Sarasota Event Photographers. 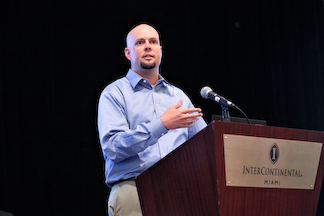 EC-Council Hacker Halted Corporate Event at The Intercontinental Hotel in Miami, Florida. Part 2. 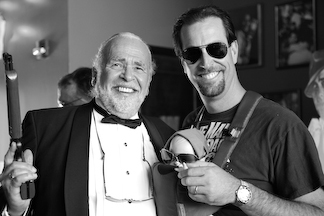 Naples Event Photographers. EC-Council Hacker Halted Corporate Event at The Intercontinental Hotel in Miami, Florida. Part 3. Bonita Springs Event Photographers. 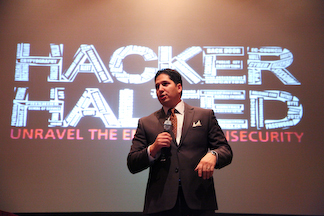 EC-Council Hacker Halted Corporate Event at The Intercontinental Hotel in Miami, Florida. The Awards Ceremony Party. Part 4. 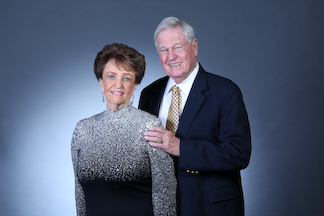 Sanibel Island Event Photographers. 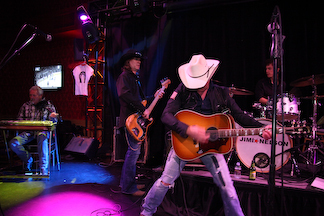 Desert Stock Event at The Desert Shores Luxury Motorcoach RV Resort. Punta Gorda Event Photographers. 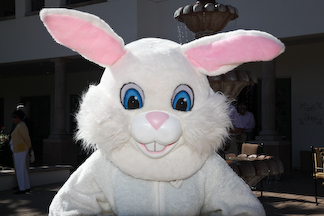 La Quinta Country Club Easter Event. 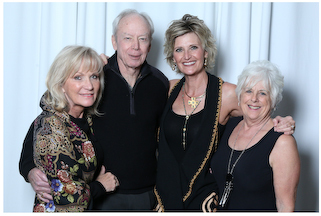 Boca Grande Event Photographers. 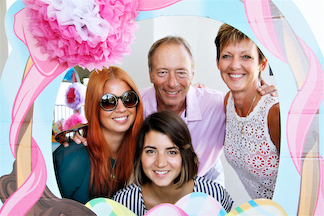 La Quinta Country Club Annual Easter Event. 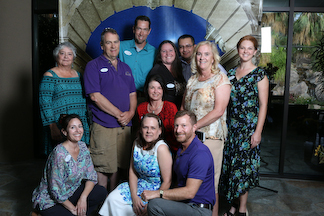 North Port Event Photographers. 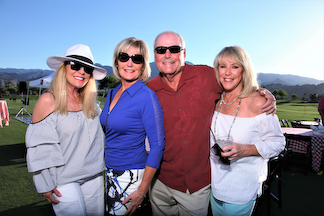 La Quinta Country Club Opening Party. Estero Event Photographers. Andalusia At Coral Mountain New Years Eve Party. Fort Myers Event Photographers. Andalusia at Coral Mountain End of Season Party. Fort Myers Event Photographers. Prime Time Christmas Party at The La Quinta Country Club. Fort Myers Event Photographers. Jimi Nelson Concert at The Lit Lounge. Englewood Event Photographers. C&D Events Country Night at Andalusia at Coral Mountain. Pine Island Event Photographers. 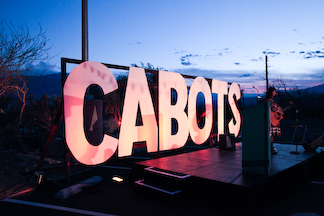 Cabot’s Pueblo Museum Event called “A Night at The Pueblo”. Fort Myers Beach Event Photographer. The Living Desert Zoo Event for “A Night in Tuscany”. Bonita Springs Event Photographers. Coachellafest Pool Party . Week One at Shadow Hills RV Resort. Englewood Beach Event Photographers. 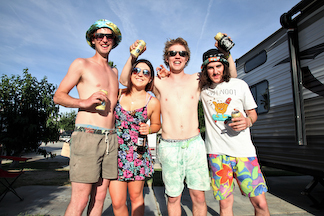 Coachellafest Pool Party / Week Two at Shadow Hills RV Resort. Sarasota Event Photographers. 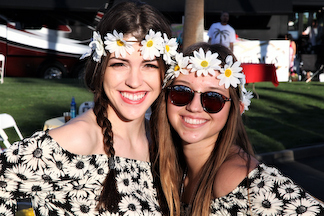 Coachellafest Pool Party / Week Two at Shadow Hills RV Resort. Part 2. Fort Myers Beach Event Photographer. 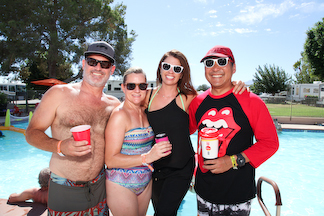 Stagecoach Festival Pool Party at Shadow Hills RV Resort. Sanibel Island Event Photographer. 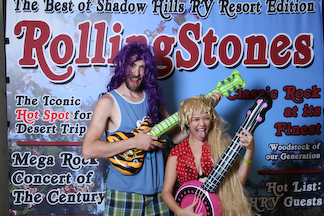 Desert Trip Indio Pool Parties at Shadow Hills RV Resort. Week One. Bonita Springs Event Photographers. 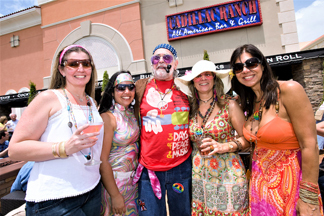 Desert Trip Indio Pool Parties at Shadow Hills RV Resort. Week Two. Siesta Key Event Photographer. 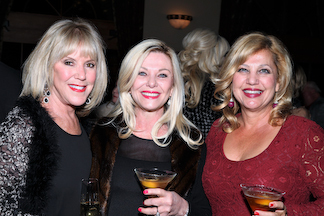 Rancho La Quinta New Years Eve Party. Port Charlotte Event Photographers. 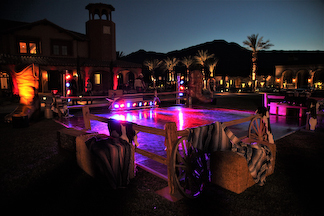 Paragon Events for United Aqua Group at The La Quinta Resort and Spa. Punta Gorda Event Photographer.